The disruptive effects of blockchain as shaping technology reverberates across the board. Talented programmers, proven leaders as well as enthusiasts are flowing from traditional set-ups and contributing in projects laying the foundation for the next blockchain based FANG. 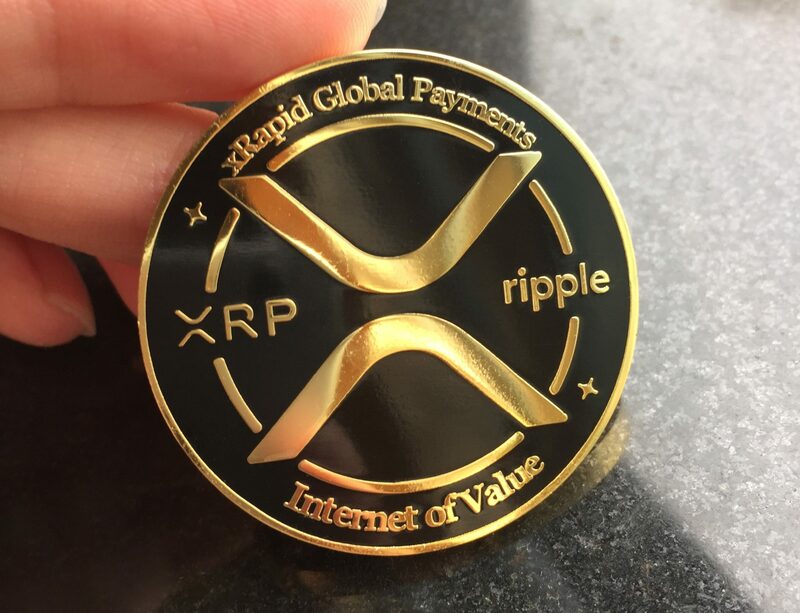 The next generation FANG digital assets where XRP—with this conflation of love, hate and uncertainty, gives it a perfect blend complementing aggressive investors. To boost development, Ripple is not only funding blockchain centric research but serious projects with a promise. Through Xpring, the company wants to be this distinct and special proverbial spring nurturing and sating the desires of ambitious entrepreneurs. Among many, Scooter Braun—the world-renowned producer and the man behind talents as Justin Beiber and Ariana Grande will benefit through his SB Project. His objective is simple: use Ripple infrastructure and leverage XRP so that artists can efficiently monetize and manage their content. Together with Zach Katz of record label Beluga Heights and Shara Senderoff—a tech entrepreneur and part of Xpring they shall launch Raised in Space Enterprises with Scooter Braun taking center stage. At current rates, XRP is changing hands at around 29 cents and up 1.9 percent from last week’s close. We retain a cautious outlook aware that as long as buyers reject lower lows, it is likely that prices will expand from spot levels to new highs above 34 cents and even 40 cents. Overly, this is the trend investors and traders are expecting. With guidance from Jan 30 and price eruptions of mid Sep 2018, candlestick formation-despite sell offs, favors bulls. Adding a tinge of this positivity and it’s hard not to see why prices won’t retest important resistance levels in days ahead. We can analyze XRP/USD price action from two angles. In the long term, XRP is bullish because of the double bar bull reversal pattern that printed by end of Q3. Since bears are yet to wipe out those gains, a combination of favorable candlestick formations—effort versus result point of view–could catalyze support, lifting prices from spot rates to above 40 cents. Likewise, in the short-term, last week’s double bar bull reversal pattern off 30 cents, a primary support line and the “last frontier” for bulls is overwhelmingly positive for price. Notice that aside from this support, there was an influx of market participation and six days later, like Sep 2018 bull bar—sellers are yet to wipe out gains. This places bulls at a prime position meaning a recovery is on the cards. In the last week, Jan 30 bar is a stand out. As a bull bar, our trend has been confirmed and with supportive fundamentals, we expect XRP demand to shoot. Such an event will definitely drive prices above Jan 30 highs and later 34 cents. However, such a rally should be backed by high trade volumes exceeding 47 million which is over and above current averages of 16 million or so. All charts courtesy of Trading View—data streams from BitFinex.